We are very grateful for the support given to us by our Corporate Members. Please consider using their services. If you would like your company to become a corporate member of HUST then please get in touch. 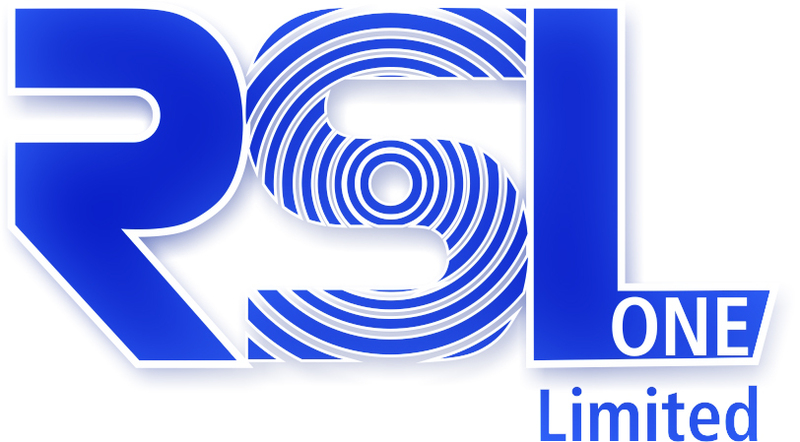 The RSL Group provide project and technical services to the construction industry and are a leading dimensional control, engineering and surveying company. Find out more here. Hartlepool’s very own Ian ‘Buster’ Gallagher’s First team Physiotherapy.